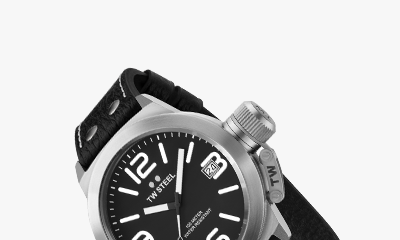 TW Steel is a watch brand harmoniously combining both design and innovation. ‘The Watch in Steel’ leads the oversized market with style and quality guaranteed. TW Steel values the most important relationship of all – the one with the consumer. To express this, we hereby give you all the information that you need to enjoy your TW Steel watch to the fullest.